Bunch of rubbish from beginning to end. Now I know why it was less than $3.00 on Kobo. 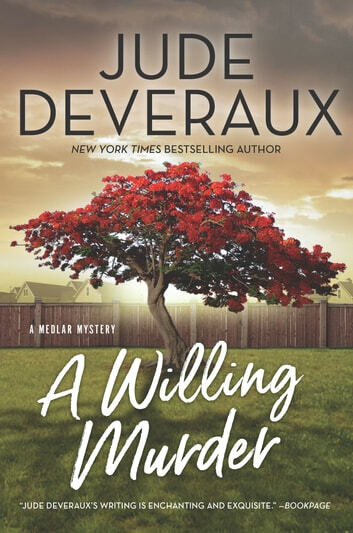 I’ve read many of Ms Devereaux novels - not sure what went wrong with this one  I rated it one star because the review would not post without a rating. Enjoyed this story. Certainly threw in some surprises. Small towns can certainly have some wicked people in them. Quite complicated and hard to follow. Loved the ending. I guess its true, the good man always wins. Didn't realize it was a harlequin romance. My mistake...ok if you like a story where you know the boyfriend in chapter 2 and the murderer soon after. Was able to read in a morning with lots of skimming. 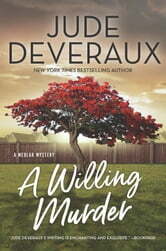 Once again Jude Deveraux keeps you glued til the very end.